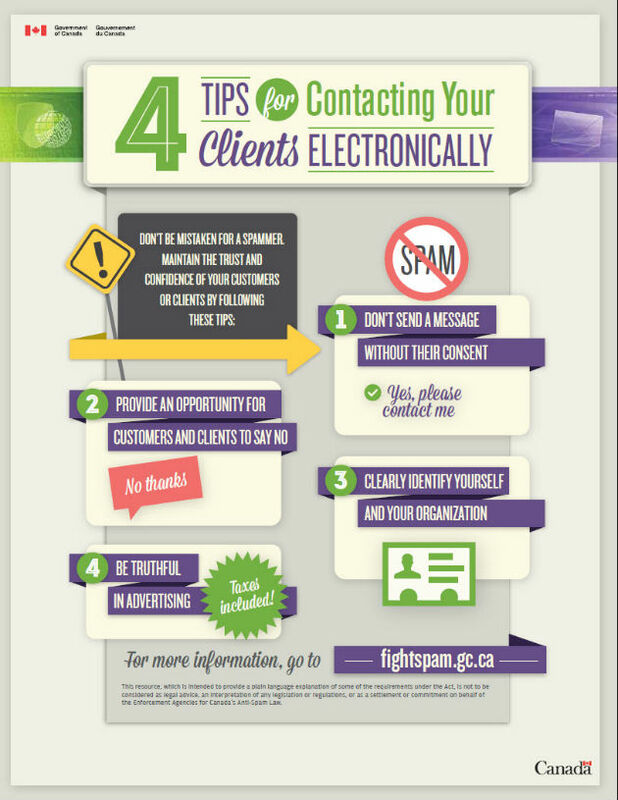 Canada's Anti-Spam Legislation, effective July 1, threatens to turn nonprofit membership and marketing teams into outlaws. Have you evaluated your communication plan to make sure you're operating within legal boundaries? The definition of email marketing is likely different than you expect, though. What you might call friendly membership recruitment, Canada might call illegal. CASL paints nearly all email messages from an organization — corporate and nonprofit alike — with the same broad brush: if it promotes someone or something, it could be subject to CASL rules. So if you're trying to grow your membership, sign up attendees for your events or raise money for a cause, you need to make sure your message can get past the CASL gatekeepers. Who is your audience? Donors, supporters, volunteers or members from the past two years are considered to have an existing business relationship with nonprofits. In many cases, this relationship includes consent to contact them with informational messages. What kind of message are you sending? 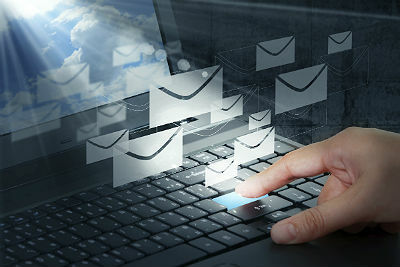 Marketing that is sent to individual email addresses is subject to CASL regulations. The first order of business is to make sure no part of the message is false or misleading. Do you clearly identify yourself and offer recipients a way to opt out? Transparency is key: Be sure you offer clear contact information and a free unsubscribe option in your messages. The Canadian Radio-television and Telecommunications Commission has developed a compliance guideline to help organizations adhere to the CASL regulations. A webinar is available as well. Valerie Hunt is a Texas-based word nerd with experience in news reporting, nonprofit communications and electronic publishing. Valerie is a senior content editor with MultiBriefs, and she spent 14 years as communications manager with the National Athletic Trainers' Association before joining MultiBriefs in 2011.